I bought this a week ago and my face is so clear. Buy this if you have really bad acne and breaks outs and it's awesome for pores. 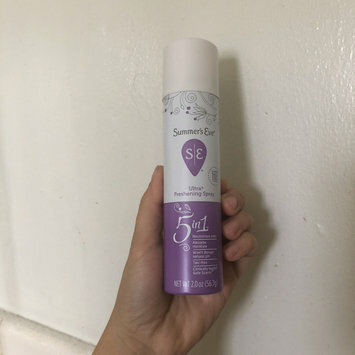 I'll give this a 10-10 this product is amazing I really recommend it. 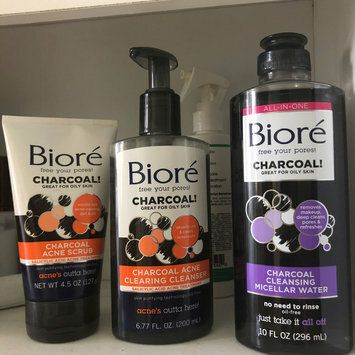 I have used many different brands and this one is the best. They actually leave me feeling clean unlike other brands. In addition it has two closures to keep them moist whereas other brands only have one. 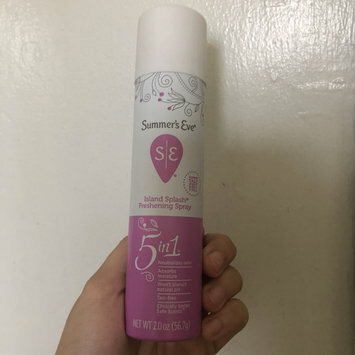 Also I prefer this fragrance to the other Summer's Eve fragrances because of the fact that it is pleasant and it lasts and leaves me feeling fresh all day. I'm a white girl, I'm not the darkest and I'm not the lightest of us white girl's. We come in MANY different SHADES of White! The finish on this foundation is FLAWLESS !!!! The price is reasonable. I shouldn't have to buy TWO different shades to mix and try to get my PERFECT SHADE!!!! And even its still not a perfect match. 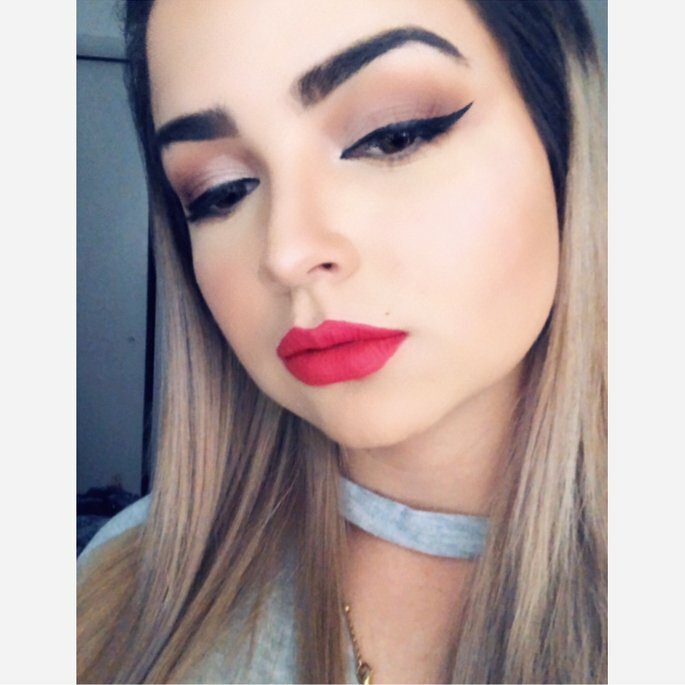 When I do use this foundation I have to do a lot of tweaking just to get it to look OK. You been More SHADES in this FOUNDATION, The concealer, The contour, and the finishing powder. I love your products but its 2018 and there's no reason why the drugstore brand's aren't up to speed with this millennium. Get up to speed. ✘ No, I do not recommend this product. I used to try this prior to Accutane (when my skin was super oily) and like all other matte foundations I'd tried, it would break down much easier on me compared to satin ones. So now that my skin is more combination, I thought with some decent skin prep I could give it another go. The thing is, whatever tools I use to apply it with - sponge, brush, fingers - it just never looks good and would always pick up on any dry patches I've managed to previously tame down with my moisturizers. Coverage is barely there (might be full for those with perfect skin but with severely blemished skin like mine, it's a no), oxidizes like crazy, and still breaks down and gets oily as easy as before. 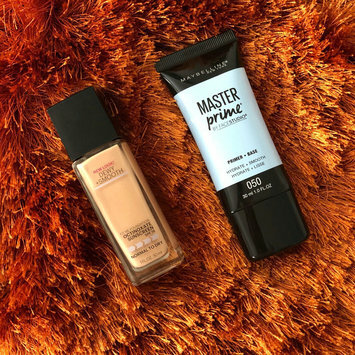 I imagine that if you are willing to use a good primer that can prolong the wear time of this foundation, have normal skin with no texture, and don't like to use powder afterwards, you might like this. But why bother when there are so many better drugstore foundations out there that aren't as much of a hassle to use? Use this twice a day. I normally shake the bottle for about 30 seconds and that gives me some time to open the bottle. It makes my mouth feel very clean. The longer you swish the more intense the flavor is but I don't mind it. I prefer this to typical mouthwash.